In keeping with the shock-infested tradition of Fashion Week, the DSC DJ Sound Control, a colorful, cacophonous, concoction of DJ and PC technology, managed to turn the heads of even the fashion models at Saks Fifth Avenue in New York Thursday. Starting with a Lenovo IdeaCentre A700 all-in-one touchscreen PC, noted PC modder Chris Blarsky added a Numark Mixtrack DJ software controller, Midi Fighter controller hardware and assorted other pieces of off-the-shelf and custom-made hardware and developed a sleek, dazzling and ergonomic DJ console that’s not only fully functional, but is also luggable. Blarsky did not travel to New York with his handiwork, but Lenovo representatives were on hand at the Lenovo Connections Lounge at Saks Fifth Avenue to explain how he cobbled the console together by hand, which cost him hundreds of hours of elbow grease. Lenovo also showed off part of its current lineup of notebooks and tablets, including the thin Lenovo IdeaPad U300. 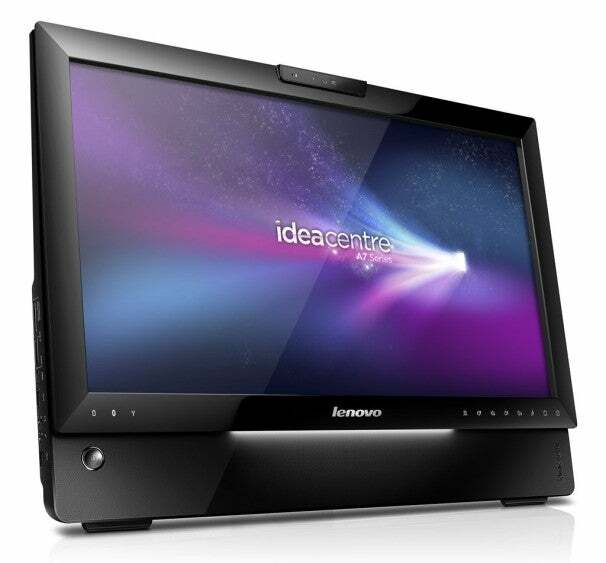 Since the Lenovo IdeaCentre A700 is an all-in-one PC with a 23-inch touchscreen, there’s no need for a PC keyboard. Thus the space on the console in front of the display can be dedicated to music controls, including an optional music keyboard. Blarsky used an A700 with an Intel Core i7 processor and had to move some components around to provide room to wire in other devices. A floor-standing custom-made I/O box and uninterruptible power supply provides both connectivity for other audio devices and can keep the music pounding for about an hour by itself. The Lenovo Connections Lounge, including the DSC DJ Sound Control, will remain on display on the fourth floor of the flagship Saks Fifth Avenue store at 611 Fifth Ave. in New York through Sept. 15. Unfortunately, this particular mod won't be there all week.